Ellie Starkey from Coffs Coast Nutrition is available at Toormina Medical Centre one Friday per month. Ellie has a Bachelor of Nutrition & Dietetics (honours) and is an Accredited Practicing Dietitian and Nutritionist. 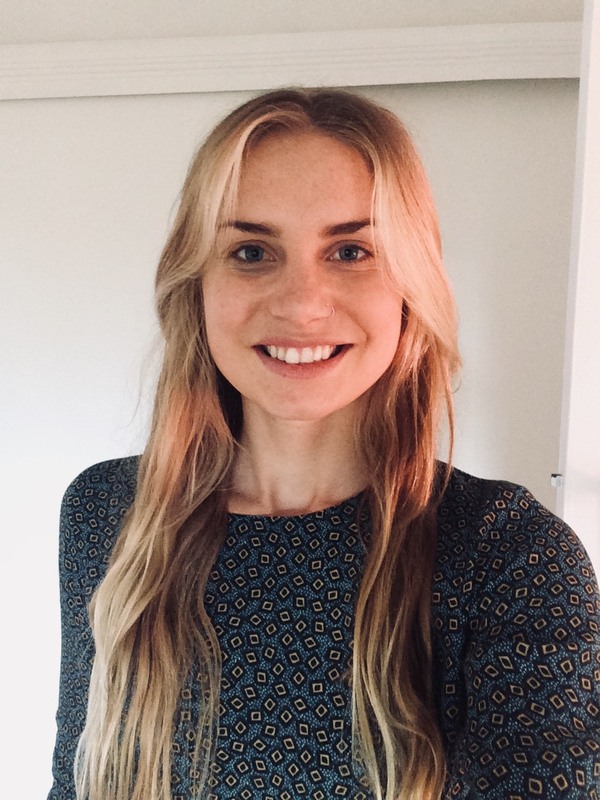 Her studies in nutrition, dietetics and medical nutrition therapy enable her to provide expert nutrition advice regarding a range of complex medical conditions. People sometimes assume that dietitians only assist people who want to lose weight. At Coffs Coast Nutrition, this couldn’t be further from the truth. Our dietitians provide individualized nutrition education and support regarding a wide range of conditions. These include weight management (both overweight and underweight), pre-diabetes, diabetes, PCOS, high cholesterol, high blood pressure and overall heart health, irritable bowel syndrome (IBS), food intolerances / allergies, coeliac disease, inflammatory bowel conditions, cancer, pregnancy, breast feeding, nutritional deficiencies and much more. Our dietitians are also registered with Medicare, DVA and private health funds.